Gin Lee Corporation is totally focused on taking advantage of technological progress to make our offerings the best in the business. 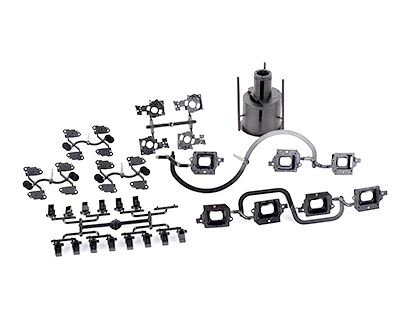 Because we are one of the Plastic Mold Design and Automotive Components company that we can choose the best Injection Manufacturing Products for our customers. Ginlee helps our customers manufacture computer components, consumer electronics parts, printer parts and camera components. With services extending from mold design to injection molding, printing and assembly, we offer one-stop services to help our customers improve efficiency and reduce costs. Ginlee built up a clean room to produce medical consumables. These years Ginlee continually upgrades manufacturing equipment and testing machines to make sure that our products meet the customers' standards and medical requirements. Choose Ginlee; then you win! Ginlee successfully passed the TS 16949 audit. 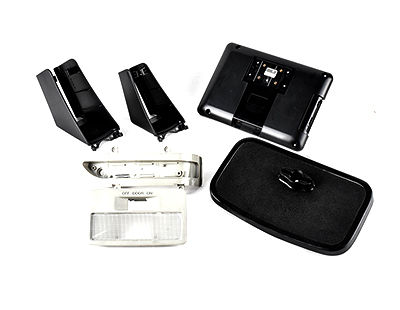 We aim to produce reliable and high-quality automotive plastic parts and meet our customers’ needs. If you are considering outsourcing the manufacturing division, please feel free to contact us about OEM and ODM services. With the fast-paced development in the electrical and electronics industries, Ginlee provides our customers with quick proofing, mass production and instant feedback. 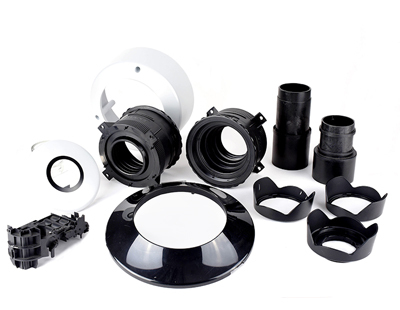 Ginlee is your best option for you in manufacturing plastic components. Ginlee manufactures high quality plastic hardware for our customers. We possess the ability to provide variety of products including fasteners, plugs, rivets, screws, nuts, and more. Contact us. We are here for you! 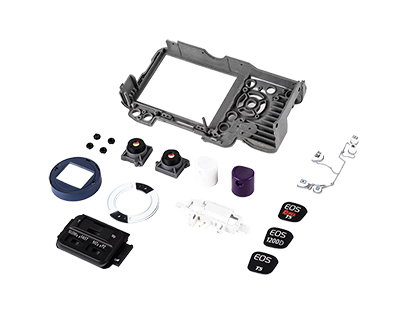 Gin Lee Corporation request you just to send your requirement and our technical team will get in touch to give you the best possible solution of Printer Components, Medical Device and Consumer Electronics Components. We are committed to understanding our customer's business to provide true commercial value in our operations.